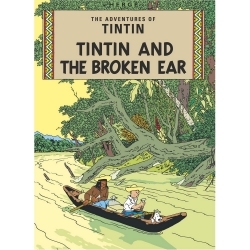 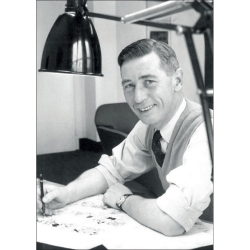 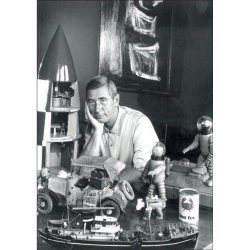 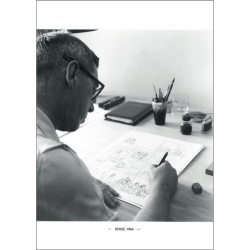 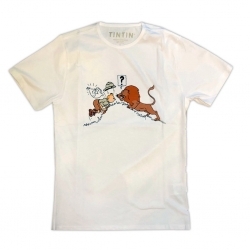 Moulinsart is the company which has been set up to protect and promote the work of Hergé. 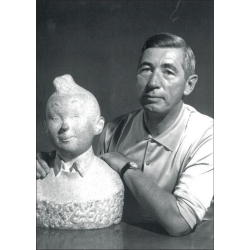 The body of art that Hergé created is of such importance and universal significance that it gives the impression of belonging to the public domain. 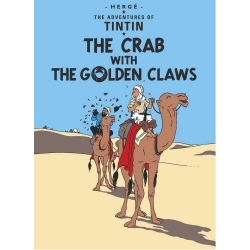 This is not the case: national and international copyright laws govern the rights to Hergé’s work. 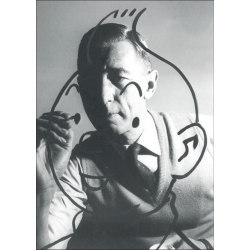 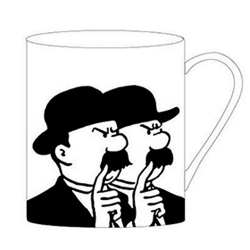 Moulinsart ensures that the laws relating to Hergé and his work are respected. 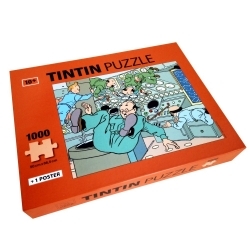 This 1000 pieces Tintin puzzle features this scene: Moon Rocket Ready for take off. 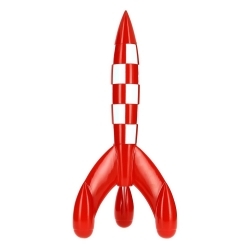 50x66,5cm. 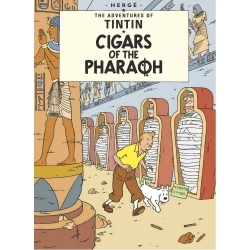 It also includes a poster. 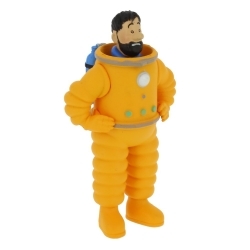 This 8cm tall plastic figurine of Tintin, Haddock in astronaut is part of a series of beautiful, quality hard plastic statuettes of characters from The Adventures of Tintin. 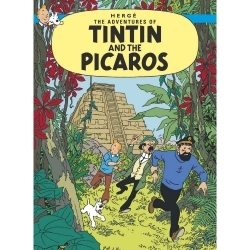 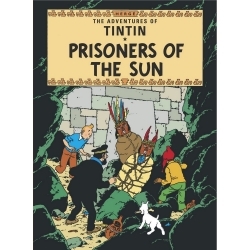 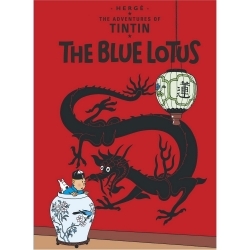 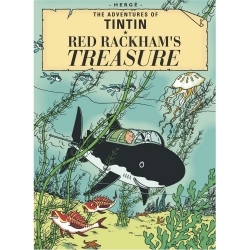 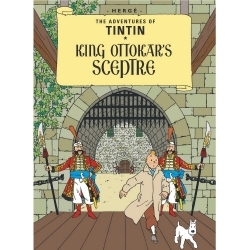 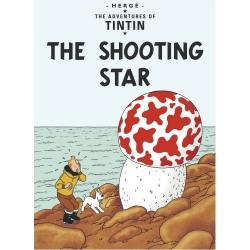 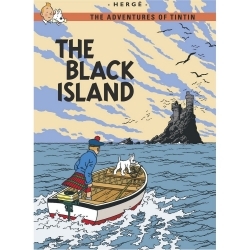 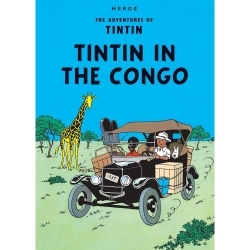 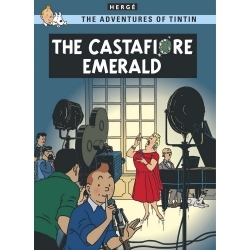 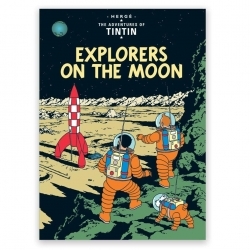 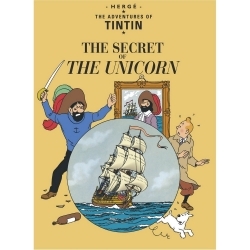 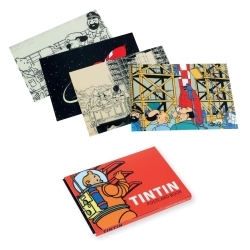 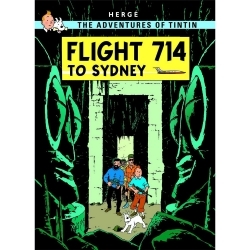 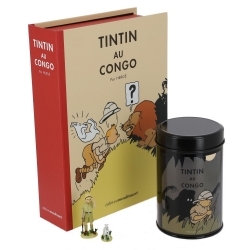 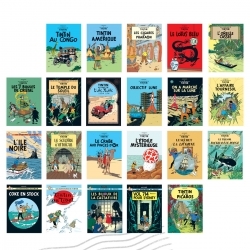 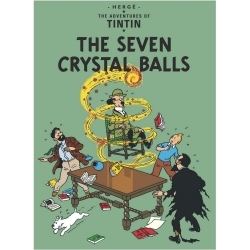 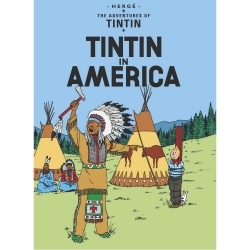 Bound to bring pleasure to every Tintin fan young or old, it makes a great gift or stocking filler. 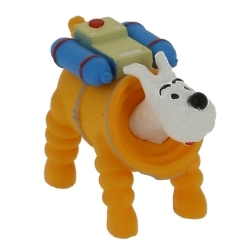 This 3,5cm tall plastic figurine of Tintin, Snowy in astronaut is part of a series of beautiful, quality hard plastic statuettes of characters from The Adventures of Tintin. 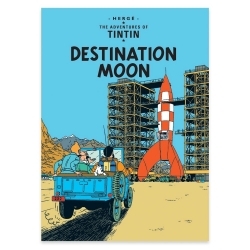 Bound to bring pleasure to every Tintin fan young or old, it makes a great gift or stocking filler. 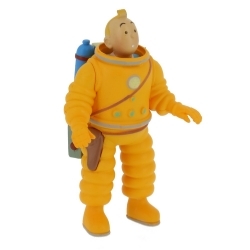 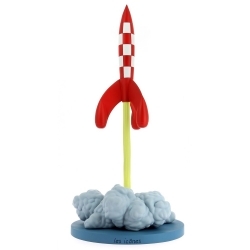 This 8cm tall plastic figurine of Tintin in astronaut is part of a series of beautiful, quality hard plastic statuettes of characters from The Adventures of Tintin. 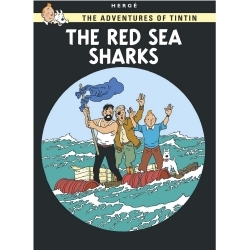 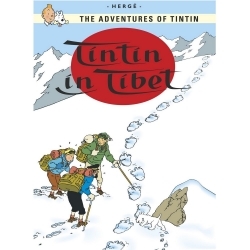 Bound to bring pleasure to every Tintin fan young or old, it makes a great gift or stocking filler. 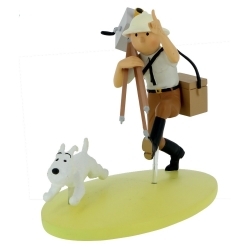 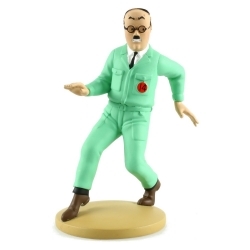 This resin figurine of Frank Wolf is part of a series of beautiful statuettes, designed and manufactured with a keen attention to the original detail in Hergé's drawings. 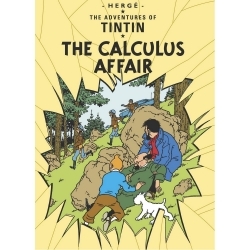 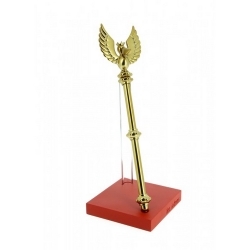 12cm.